Round Fluted column styles date back to Roman and even Greek times. Architectural AAMA 2604 Powder Coating is standard on these beautiful aluminum columns. 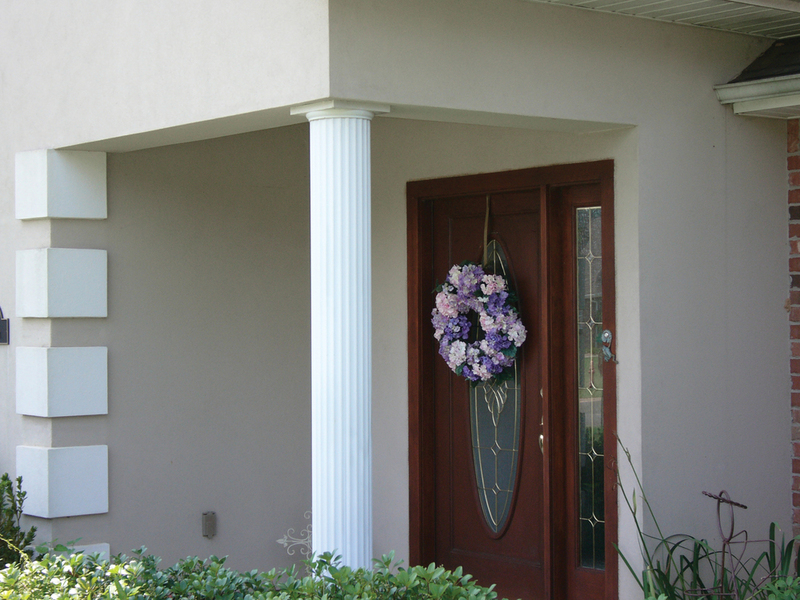 Round Fluted columns are complimented by matching capitals and bases. 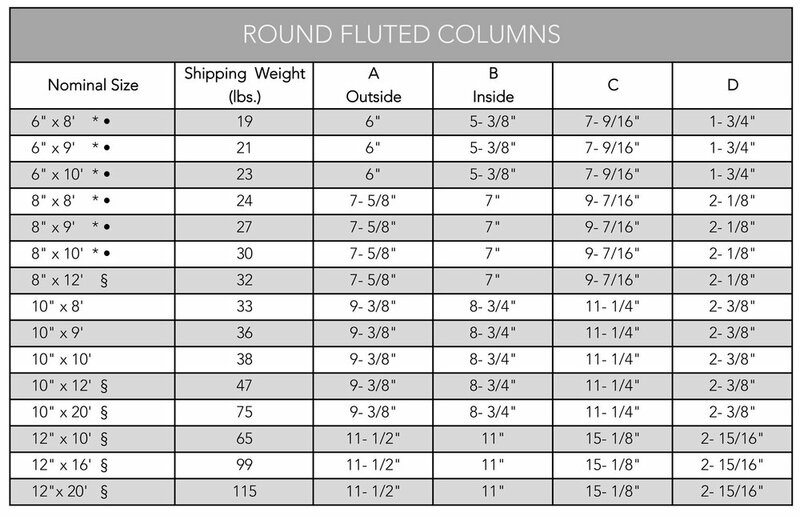 These structural columns are available in 6”, 8”, 10” and 12” diameters.